of American Jane Fabrics and more. little collection of American Jane Fabrics. revisited "Love That Fabric" many times to replenish my stash. I can already see these in a quilt mixed with some coordinating solids. of your purchase I can personally recommend "Love That Fabric"
Now, do you feel like a little Giveaway? to leave one comment for each entry. come back and leave me a comment telling me what it is. 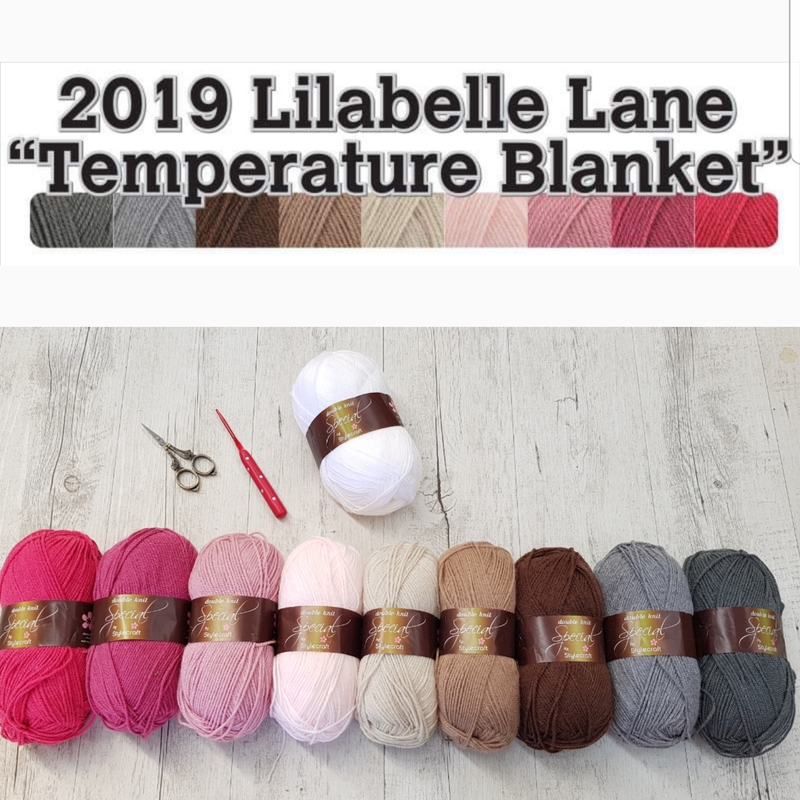 and, if you happen to make a purchase at "LOVE THAT FABRIC"
that you have come over via my Blog and we will give you a bonus entry. or I will have no way to contact you. Entries are open until 8pm Tuesday 10th July. with Therese kindly offering to post Worldwide. 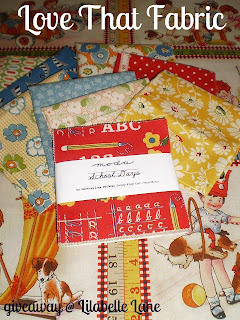 Visited Love That Fabric and my Favorite item is the Vintage Modern Charm Pack. Such beautiful fabrics - thank you for sharing about Love That Fabric. I am a follower. I checked out the shop. Love the Vintage Modern range so that is what caught my eye. My favorite is the Vintage Modern jelly roll. I visited Love that fabric. My favourite is the vintage modern charm pack. I love the covered buttons Bubushka dolls. This is a great site. I love that fabric...Ha Ha! I have a soft spot for 30's fabric so this would be so fun to have. Thank you for the give away. I am a follower. Now to head over to her shop. She has so many cool items. I loved them all. I picked out~AMERICAN JANE FABRICS FOR MODA ASSORTED PRE-CUT 5' SQUARES. Pack Charm Vintage Modern,por Bonnie & Camille,Obrigada. What a great giveaway. I'm an existing follower, thanks for the chance! Oh wow, I love these fabrics, I am a follower already. I like the American jane 5" precut squares !! I love the Pezzy print charm pack. My favourite is Vintage Modern by Bonnie and Camille. Thanks for the giveaway. I've visited "Love that Fabric" shop and I love the fabric covered button, Peter Rabbit. Thanks for the giveaway! The peter rabbit buttons are too cute! Cute fabric...I follow...and love reading your blog! Love all things American Jane..I have a small collection of 30's just waiting for the right project...and am slowly adding to them! Lovely fabric. Thanks for the chance to win some. I am a follower by email. Love the school days jelly roll! I love jelly rolls, it's so fun to get an assortment of fabric! 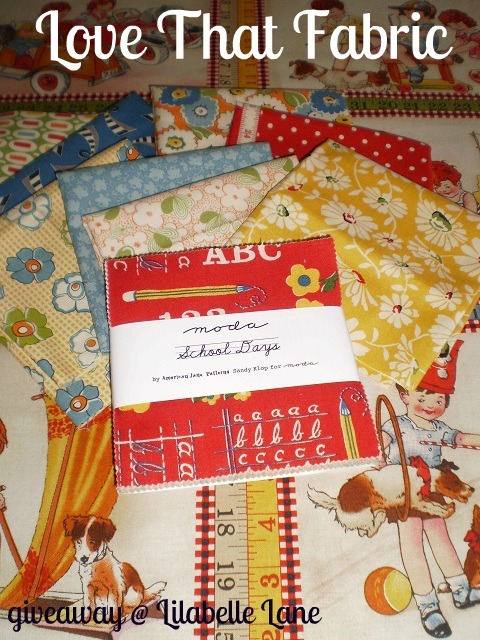 Love these fabrics and what a terrific giveaway. Thanks for the chance. I follow you. Thanks Therese! I'm a follower. I love the stars quilt! I'm a new follower. Thanks so much for this generous giveaway. I love everything in this store, especially the Babushka Dolls covered buttons. So cute! I just love the buttons! Hi Sharon, I'm a follower! I love the Vintage Modern range, maybe the Jelly Roll. This is a lovely giveaway - please pick me!! Just checked the shop too and I love the vintage kiddie fabric with little toys on, too cute! I really like the Vintage modern charm pack. And I am a new follower - always great to find another Aussie online! sweet fabric. Could be the start of something great. Forgot to tell you I'm a follower. Thanks for the chance to win such a nice collection. What a great giveaway! I'm a new follower, thanks for the chance! I've been reading your blog for a little while now but realised I hadn't signed up. Now I have. Thanks for the lovely giveaway. 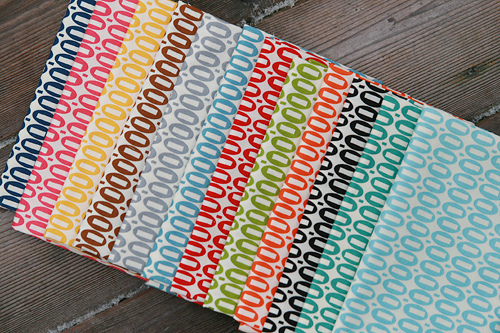 I like the Vintage Modern jelly roll. All the fabric is great but there is a Moda/American Jane one - red with black/white stripes thingys on it! (Sorry I don't think they are individually named!) that I really love! I'm already a follower :) and am a Bonnie and Camille fan, so would have to say Vintage Modern! Ohh exciting! Bonnie and Camille vintage Charm is gorgeous!!! I love the Vintage Modern jelly!!! I like the Vintage Modern jelly roll! Vintage Modern that would be one of my favorites. 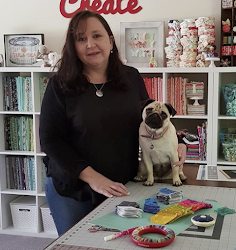 You've certainly got a knack for picking gorgeous fabrics to add to your stash!!! ... Not to mention, knowing which ones go together, and in which layout they'll look best!! Thanks for the chance to win these ... they're very cute!! I am a happy follower! And my fav would have to be anything vintage modern atm!